How does GRAFT Network Eco-system work? 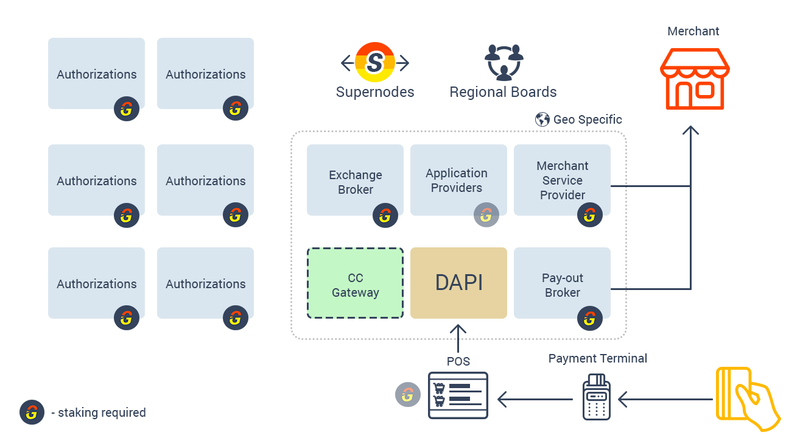 How do merchant service providers, pay-out brokers, application developers, authorization Supernode owners all fit together on the GRAFT Network? How the network is scaled, regionalized, and managed? Find out! Next PostNext Apple Wallet is back!